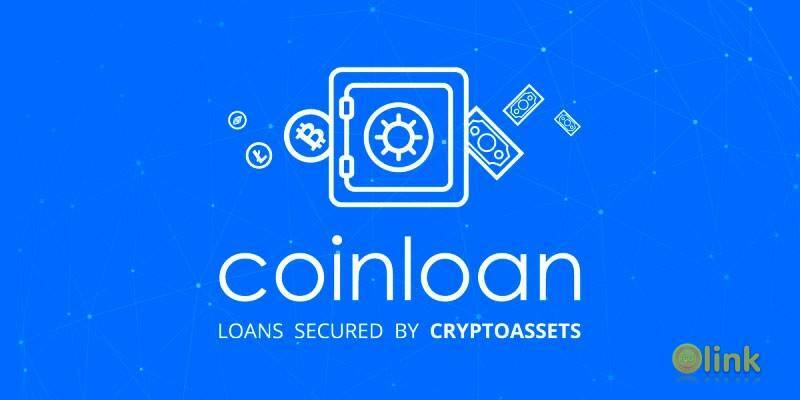 CoinLoan is an innovative project that combined traditional lending banking system and modern cryptocurrency technology. Our team has studied the problems of interaction between the fiat and virtual currencies. There is an invisible wall between them at first glance, which cannot be overcome. Cryptocurrencies – Bitcoin, Ethereum and similar – are increasingly attracting attention due to their rapid growth and stability. But a person often needs fiat money that is more convenient for settlements. Selling virtual currency used to be the only affordable solution when there was a need for fiat money. This led to a loss of possible revenue from further appreciation of cryptocurrency and additional costs: financial, associated with fees on exchanges, and temporal – from the moment of cryptoasset sale to the actual receipt of fiat money. We are convinced that time is the greatest value in the modern world. This is why the CoinLoan system will be fully automated. Loans will be issued without verification of the borrower’s solvency, without processing applications by the lending center and other formalities peculiar to the traditional banking system. 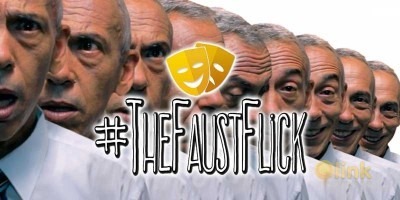 The user will receive fiat money almost instantly. There will be no strict division of users into lenders and borrowers in our system – it is not two different poles for us. A borrower can become a lender, and a lender can become a borrower at any time. This will secure flexibility and loyalty of the system. 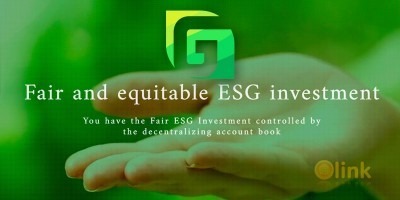 We preferred the ICO investment to a traditional venture system in our project implementation. Firstly, it will allow anyone who feels like it to become a contributor and pay the service platform fees in CLT. Secondly, it will accelerate the funding process and the launch of CoinLoan, and thirdly, the ICO is a transparent, modern method of fund-raising.